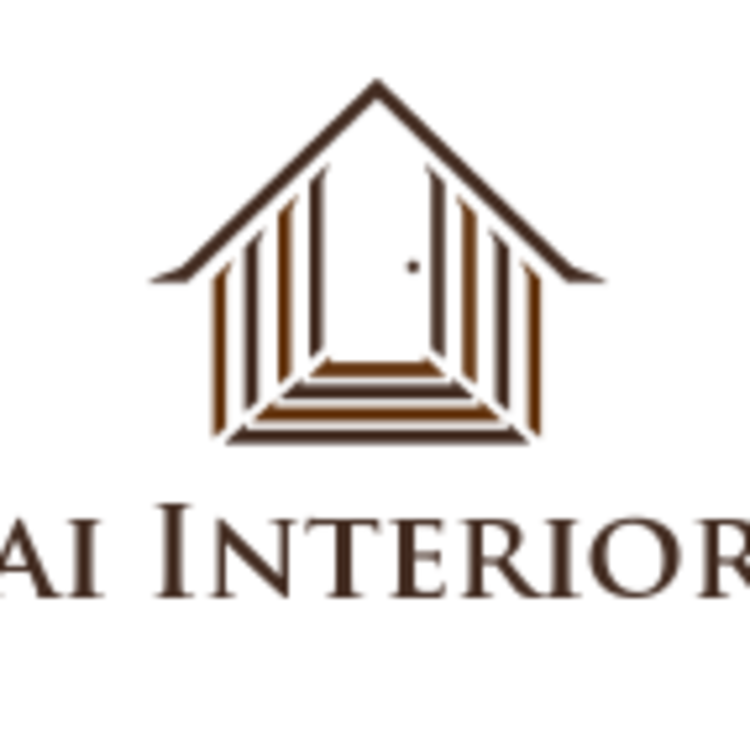 I hired this firm for residential work at my house in Delhi. 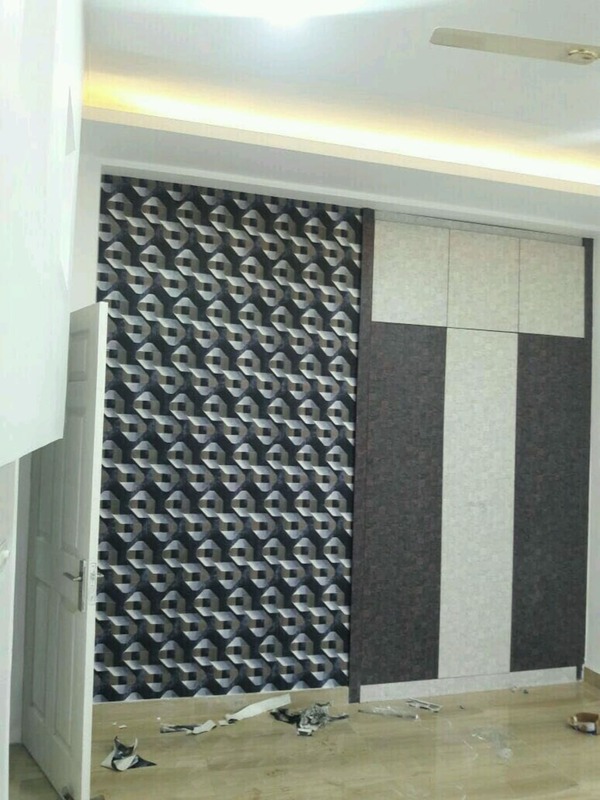 The work done was for the kitchen and wardrobes at my house and the work was done for a budget of 2.5 lacs. The work was finished within 25 days and was really well executed. I hired Mr Arun Upadhyay for residential work at my house. The previously constructed house needs some changes and i have hired his firm for that. From past experience we have had a good experience with his firm and he finishes the work on time and for a reasonable budget.